On Saturday, September 29, Guildford Islamic Cultural Society held their annual Award Ceremony for the Maktab students for the 2017/2018 year. 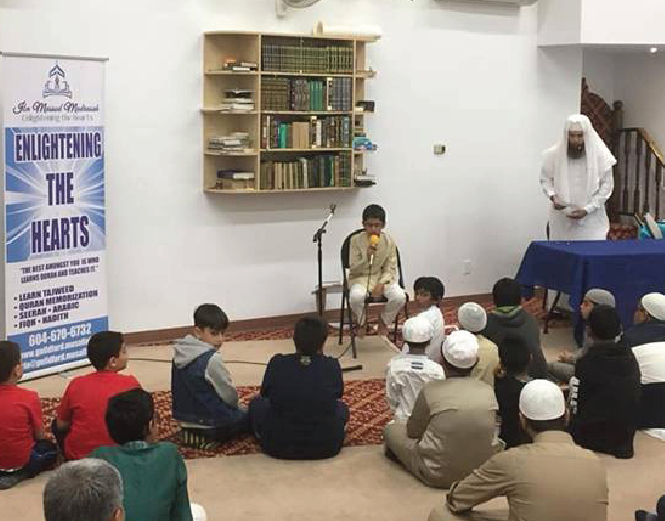 Guildford Islamic Cultural Center’s Ibn Masood Madrasah has now over 150 students in its 3 different programs. The program was well attended by parents and Ulema from various lower mainland Masjid’s. 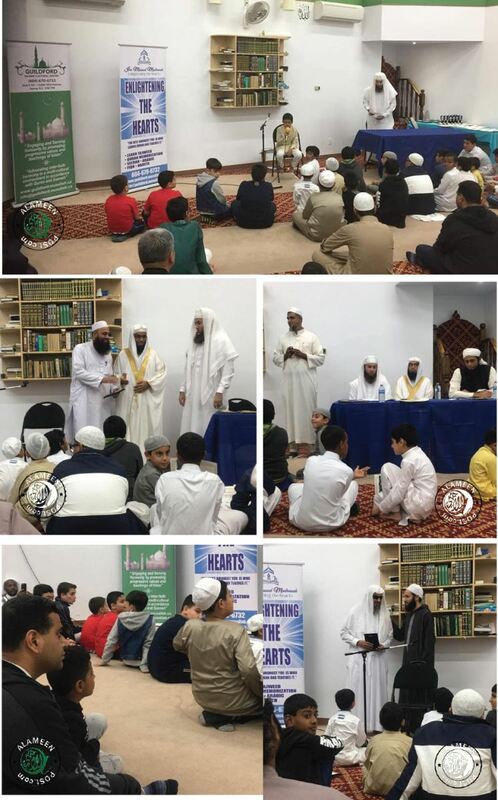 Br Wasim conducted the Award giving ceremony where Madrasah students were honoured for their determination to learn Quran. May Allah accept the efforts of the management and the parents. and to be constant in prayer and conscious of Him: for it is He unto whom you all shall be gathered."